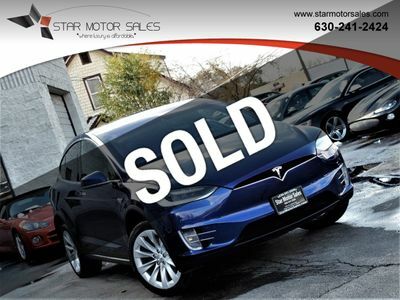 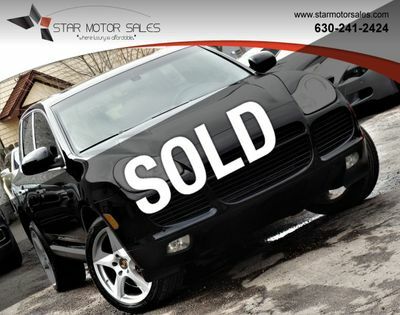 Thank-You for choosing Star Motor Sales! 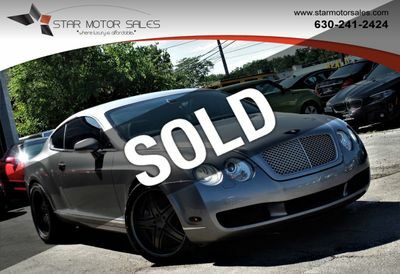 We welcome you to visit our website and our showroom anytime! 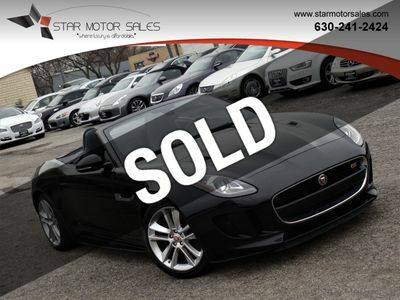 We are pleased to offer some of the finest cars at the lowest prices! 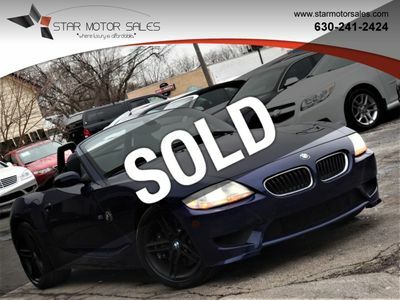 Our friendly sales department is a phone call away at (630)-241-2424 to assist you with any questions. 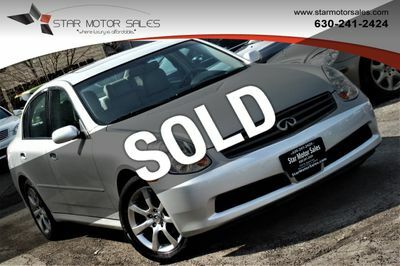 You can visit us on the web 24/7 at: www.starmotorsales.com! 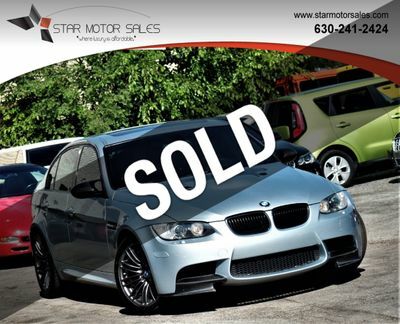 We look forward to earning your business soon!